Thank you for racing- See you next year! Save the date - The 20th Annual Red Hills Triathlon will be on April 18, 2020. The ALS Therapy Development Institute is the world's foremost drug discovery center focused solely on ALS. Pioneering the ‘nonprofit biotech’ model, we place the person with ALS at the center of every decision made in our labs. Our interdisciplinary, industry-trained team of scientists collaborate daily in our labs and through academic and pharmaceutical company partnerships across the globe to discover cures for ALS. The identification of a promising treatment for ALS: AT-1501. 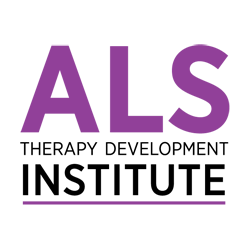 The largest database of preclinical drug studies in animal models of ALS. The world’s first and largest Precision Medicine Program for ALS. The largest database integrating ALS genetics, voice recordings, lifestyle, demographics, and accelerometer data. New for 2019! Are you a first-timer looking for a local race? 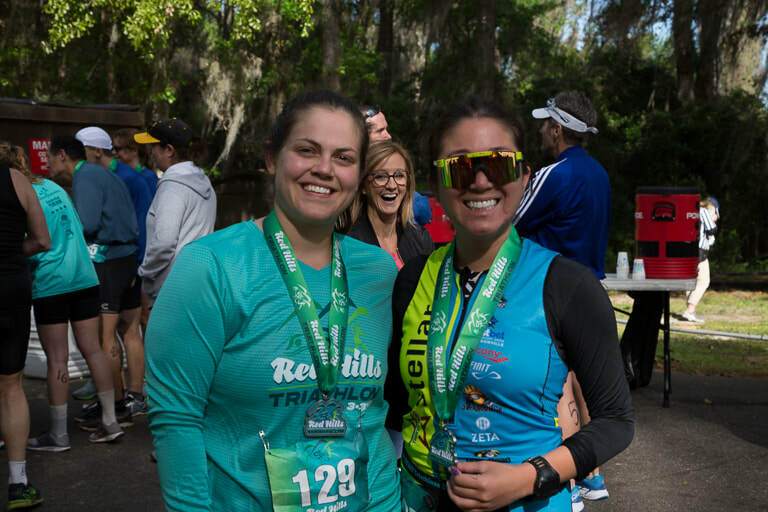 Red Hills Triathlon is pleased to present Time to Tri Super Sprint, a shorter version of Red Hills Triathlon that features the same scenic venue, great swag and post-race celebration that the race has become known for. The best training opportunities are right in your backyard when you purchase a Florida State Parks Annual Pass! First time triathlete? Did your wetsuit 'shrink' over the winter? No worries! www.triwetsuitrentals.com is offering 20% off to everyone signed up for Red Hills Triathlon! The Red Hills Triathlon, Inc. reserves the right to cancel the race or start at a later time. This would only be done for inclement weather, emergencies, or natural disasters. In the event of a cancellation there will be no refunds of entry fees. In the event of a cancellation for any other reason there will be no refund of entry fees. Entry fees cannot be transferred to another individual.